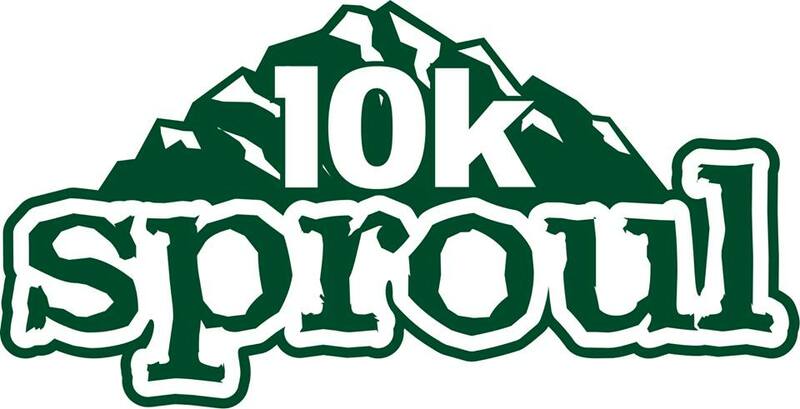 What: A 10K run through the mountains of Sproul State Forest. It’s 3 miles of uphill to the top of McCloskey moutain, and then a blistering 3.7 miles down to the finish. It’s truly one of the most challenging 10K’s around. Where: The WCSA in Hyner, PA. The club is also the host of the Hyner View Trail Challenge. The trails being used are part of the Sproul State Forest system. The trail includes vistas, stream crossings, and technical single track. When: Saturday, July 21st at the WCSA. Race starts at 10am sharp.